During the Translation BoF meeting held on GUADEC we set some objectives/priorities/things-to-look-at. One of them was about doing regular-ish meetings… and you got lucky! There will be one this Saturday itself! Doesn’t it look great? 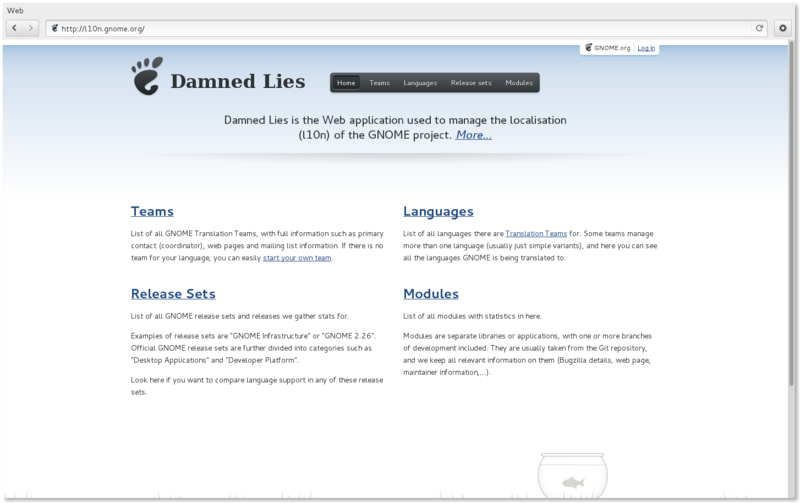 Thanks to Vinicius Depizzol that started it some time ago and Tom Tryfonidis who finished it (and I’m just getting the credit :) we have a new amazing-looking theme for our beloved Damned-Lies! If you happen to meet any of them, be sure to thank them!! Again, thanks to Vinicius to start it and Tom to make it happen! Go celebrate it! We all made an amazing job! 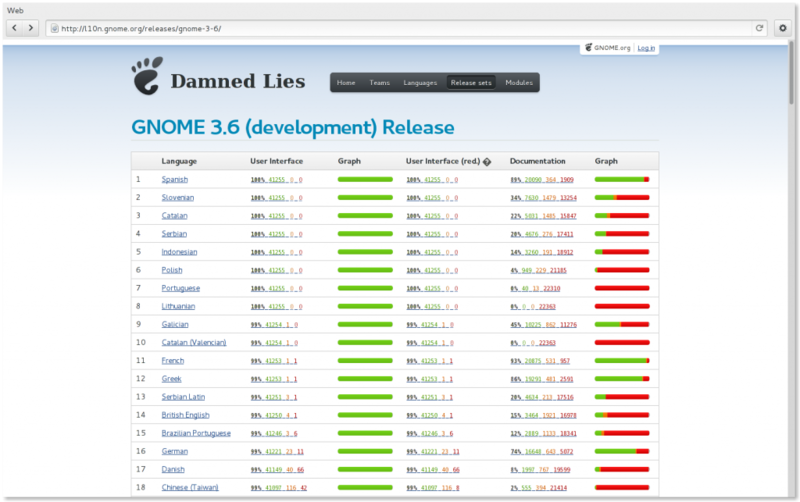 Publicat el 27 Setembre 2012 Categories GeneralEtiquetes planet GNOME3 comentaris a GNOME 3.6 is out! After spending an hour or so staring at a regular expression in bash, I gave up and started looking at the interwebs… So what’s wrong on this? 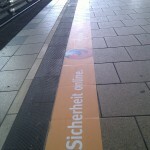 Fortunately this days we have stackoverflow with the answers. 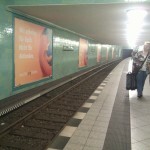 Short answer: no quotes around a regular expression! You already know it probably, yes, it’s freezing time in GNOME! Developers, please ask for, few ;), string freeze breaks as soon as you notice them, translators go full-steam to translate this lovely GNOME 3.6 that is around the corner! Translation teams are working hard to update their translations, and some of them already reached the 100% mark, congratulations!! Do you speak any language on that list? 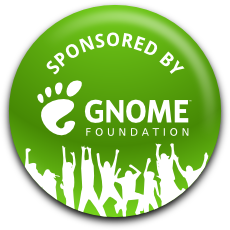 There’s no better time than now to show your support to GNOME and to your language and start contributing to it! Please, join the GNOME translations teams1 so that more and more users can use our beloved Desktop in their loved language! Just like translating GNOME is a never ending task, everyday strings come and go, the GNOME Translation Project is also and ever growing one! Today marks the first translation from Central Nahuatl! Congratulations to Jorge Becerril and everyone that helped him! glibc is a bit on Central Nahuatl way. For a language that does not have a locale definition on glibc is like it doesn’t exist, you can translate GNOME, GIMP, KDE, whichever FOSS software that you like, but without a way to select that language, translating is meaningless. So, dear interwebs, anyone got a good contact with glibc maintainers to streamline the locale creation process? Finally, dear translators out there: Happy translating! 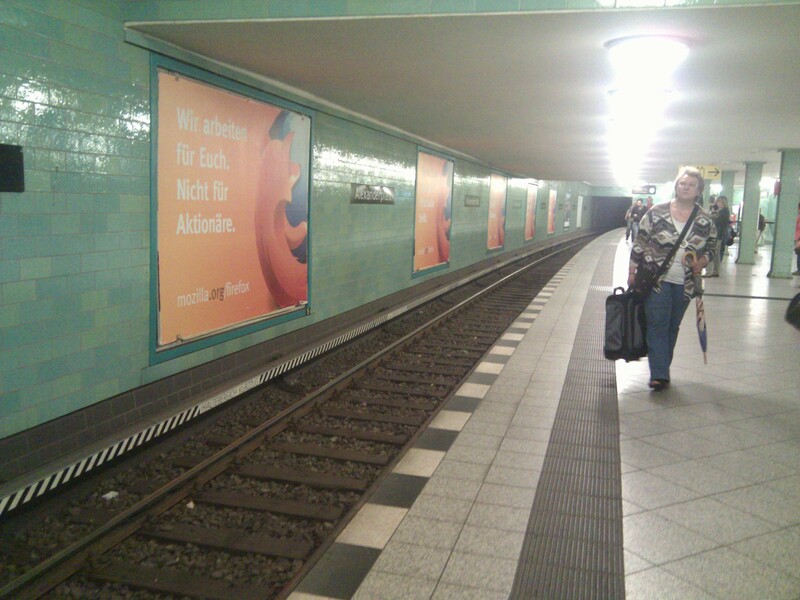 Red pandas are taking over Alexanderplatz! 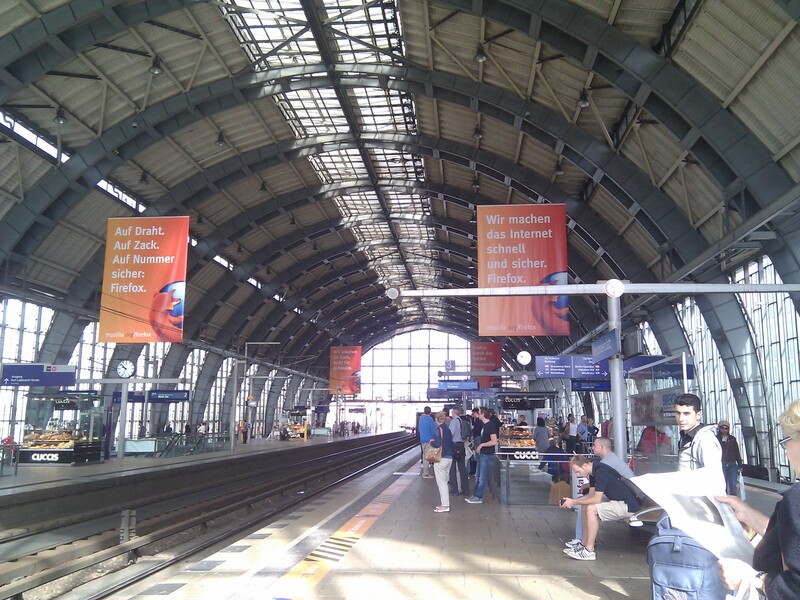 If you have been to Berlin1 you know Alexanderplatz S+U station. 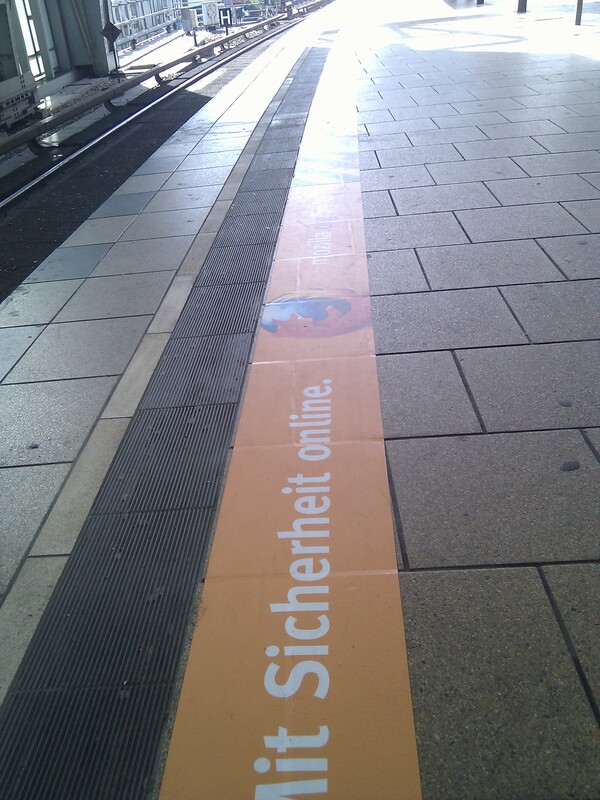 Publicat el 29 Agost 2012 Categories GeneralEtiquetes firefox, planet GNOME, programari lliure2 comentaris a Red pandas are taking over Alexanderplatz! Time flies! (phew!) and the more, and more, the scholarship and knowledge is spread around, “funny” characters are created – to make the reading easier. Obviously! The easier it is to read a text, the more, possible, readers that it will get the text! As we all, lucky ones of us, saw at the keynote1 by Federico, Jonathan and David, GNOME early days where pretty much hacker-only enabled. Fast forward to present we are jumping all over Unicode adding all missing punctuation marks on GNOME 3 to make it the best desktop experience that this thousands and thousands of new electronic device owners will need to feel in control of their devices. I’m excited! And you know?! 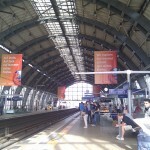 GNOME 3.6 is around the corner! Help out making the dots, dashes, spaces, parenthesis, quotation marks be fully integrated in our desktop to make it the most beautiful and easy to use desktop ever seen! 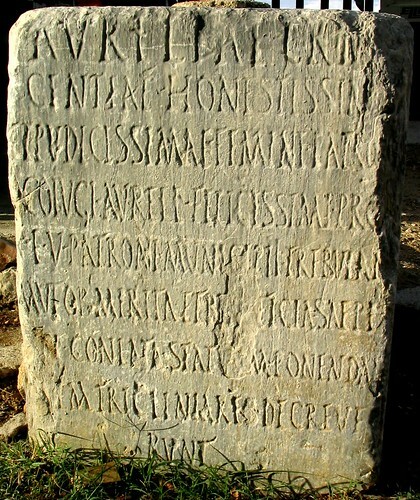 During the Roman empire all text was written like this: without any punctuation mark, spaces, whatsoever! Why? Because only few people knew how to read, and they were really good at it. They were trained a lot and they could easily read the only few books available without any problem. Publicat el 27 Agost 2012 Categories GeneralEtiquetes GNOME, planet GNOME, Roman Empire3 comentaris a Quo vadis? What’s wrong (translation-wise) on this snippet of python code? So, you already noticed right? >>> print ("Lorem " " ipsum" " dolor"
Seems that I pestered enough our (that sound good!) planet editor2 that he finally added me in. Hi GNOMEr’s around the globe!! I’m all digital ears to digitally hear anything related to l10n/i18n and how to move GTP3 forward! Edit: fixed the \ on the second code snippet (no need for that) and the LTR to RTL! Oh my! Wonderful news for Damned-Lies, and hence by you all dear translators! Some days ago I was approached by a teacher at Instituto Federal de Educação, Ciência e Tecnologia do Rio Grande do Norte which plans to make his students work on Damned-Lies! So he needs small bugs that his students could be able to tackle. So pretty please, submit bugzilla reports, or leave a comment if you are lazy, and mark them with gnome-love. GUADEC, just like Dave Neary described1 on the opening session back at Vilanova i la Geltrú (GUADEC 2006) refueled GNOME community and its members. As always, members gather not only to discuss and meet, but mostly to keep ties stronger and to enjoy and have fun together. The parties were really good2, both the venue and the accommodation were great and the city is fantastic! Not surprisingly all of them replied with a big smile and a “Of course!”. We say GNOME is all about people, it users, its developers and the community that we all embrace, just by looking at them, how they were interacting with everyone and generally, just having lots of fun with everyone just reminded me how much I love GNOME and its community, all of you rock!! For us maybe it’s a given, everyone is welcomed and should feel like it is welcomed, but I’ve seen quite a few other communities (FOSS and non FOSS ones) where new contributors were having quite a hard time, or that long time contributors where not helpful at all to say the least. I can not end a GUADEC recap without a special note for the local team: guys, you did such an amazing job! the GNOME foot on the floor to guide you, simply brilliant! the info desk was going so smooth (and I’ve been to quite a few to be able to say that) that I feel that I was more a distraction that someone useful! If I was a Strasbourg or Brno GUADEC bidder I would be really worried to try, not to make it better, but just to keep the level they set up. Sorry to repeat myself, but great work local team!